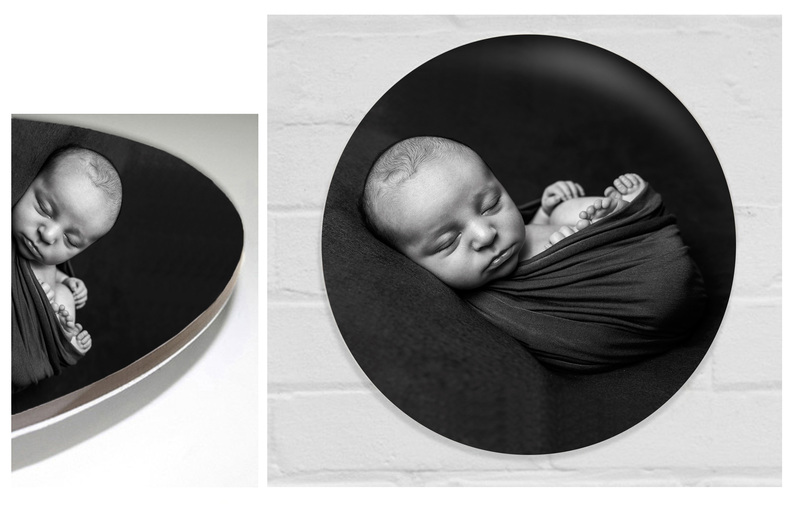 I specialise in the delicate art of Newborn Photography, and have won many recognised awards for my work. Newborn Sessions take place when baby is between 5 and 21 days old, the earlier the better! I prefer to photograph your baby between 8-14 days, your baby will be more sleepy and flexible, the haven’t spent much time out of the womb so they settle very well into the adorable poses you have seen on my page. My sessions are completely baby let and are tailored around the comfort and needs of your little one. I allocate enough time during your session for cuddles and feeds. My studio is nice and warm and is a very calm environment, I’ve even had Dads fall alseep! My Award Winning portfolio of beautiful images have been achieved thought over 5 years experience in the Newborn Industry. 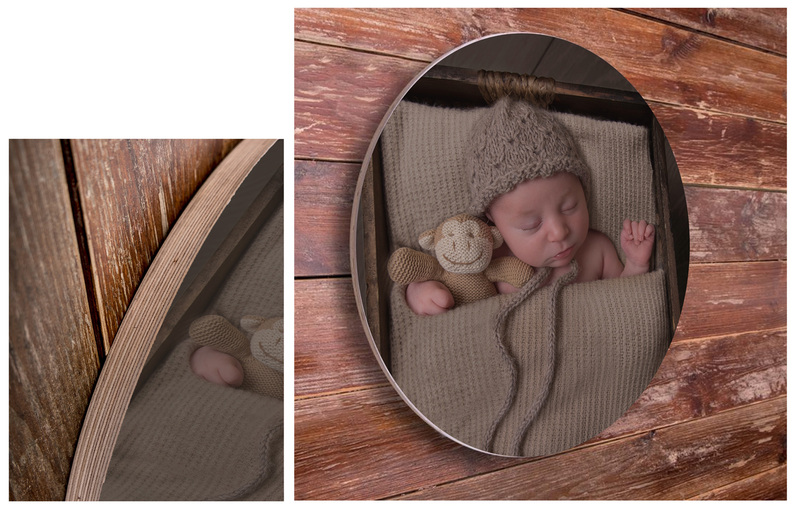 I am fully trained in both the posing and safety factor of Newborn Photography, which is why I specialise in this area, oh, and the fact that I just love babies of course! I am surprised at how many parents believe their baby won’t settle for a newborn session, but 99% of the time, this is not the case. I have adapted many techniques and have the patience of a saint when it comes to photographing your baby. Please view my Newborn Brochure to find out what happens during the session, and some of my beautiful products I have to offer. Please have a read through my FAQ’s if you have any queries, alternatively, call me for a chat or pop me across an email with all your questions and I’ll be happy to answer them for you.